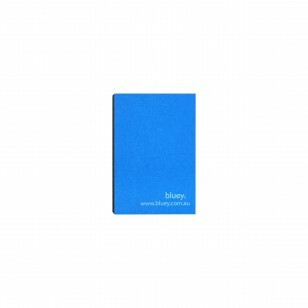 Students can benefit from these 125 mm x 75 mm coloured sticky note pads, a welcome friend during their studies. Office workers will definitely find these amazingly handy. They make great studying aids when working on research papers, preparing for tests, and doing classwork. The large writing pads provide ample room for jotting down notes, edits, and pertinent information. The convenient sticky notes can be affixed to pages for bookmarking, easily removed when done, and then re-applied when needed again. 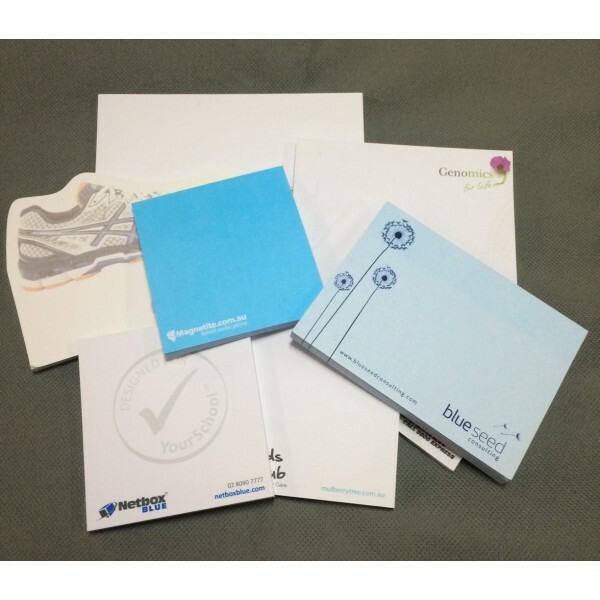 The one-colour print 125 mm x 75 mm sticky note pads contain a backing paper as the last page and an adhesive strip that can be positioned on any one side of the sticky note pad. Price includes the cost of the one-colour print image or wording. We do recommend that the imprint area be no larger than 50% of the page size so that there is maximum writing space for the end-user. GST is not included in the price. Printing is done in Australia and product(s) can only be delivered to customers within Australia.